Good News for Nokia N8 User generation. As information from Nokia, The Nokia Belle for existing Nokia N8, C7, E7, X7, E6, C6-01, 500 will be available this February 2012. 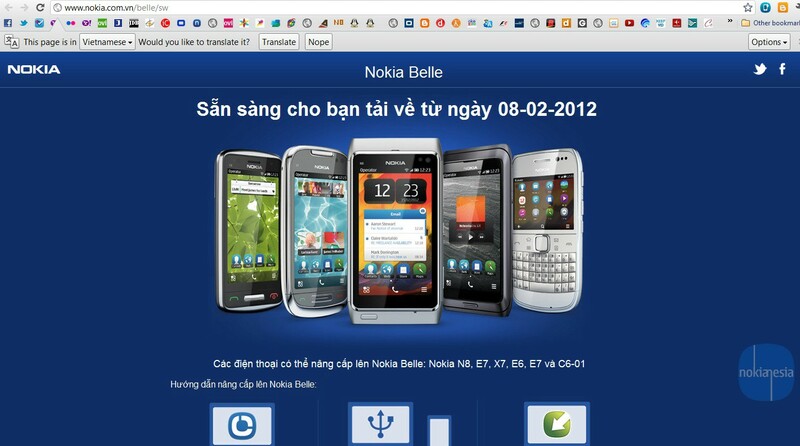 After the long pending, based on Nokia Vietnam website, The Nokia Belle will be available for existing Nokia N8, C7, E7, X7, E6, C6-01 start on 08 February 2012. 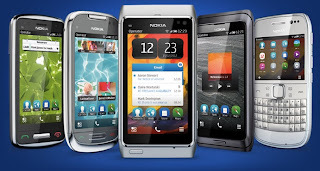 We hope the update also ready for Nokia 500 and rolling out worldwide. 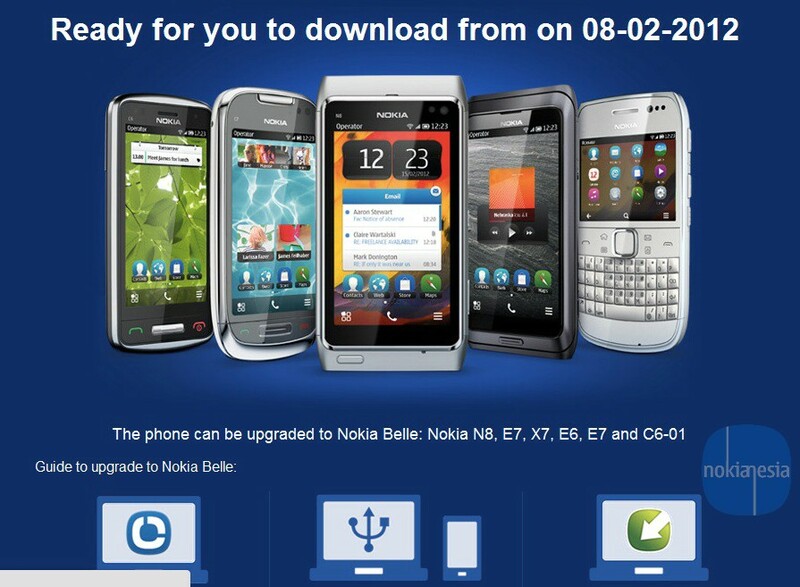 The update expected only available through Nokia Suite/Nokia Software Updater. Nokia C6-00 cant be update? or we need to wait to port? But, we only can hope to a developer make a CFW?